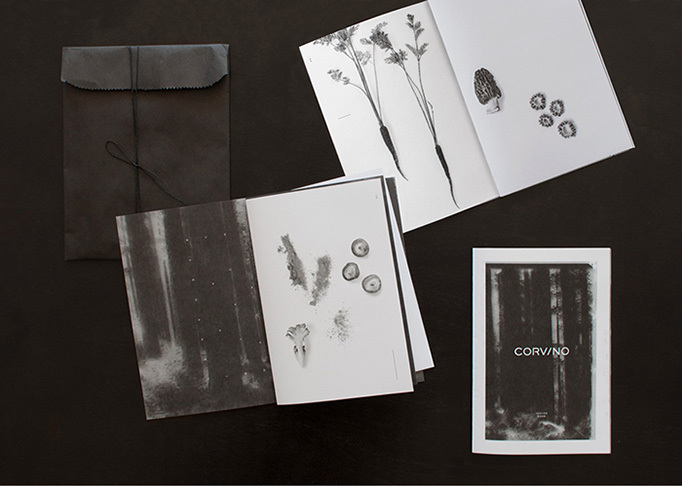 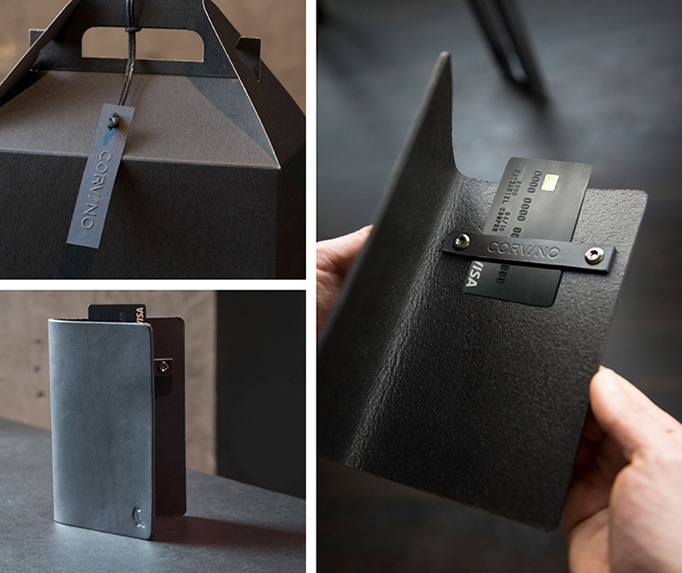 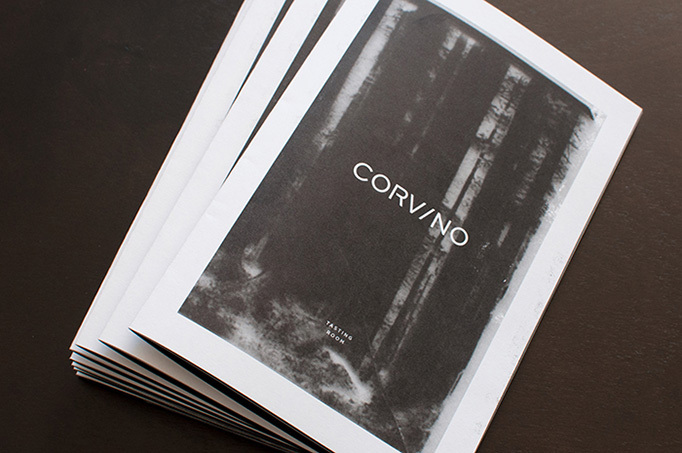 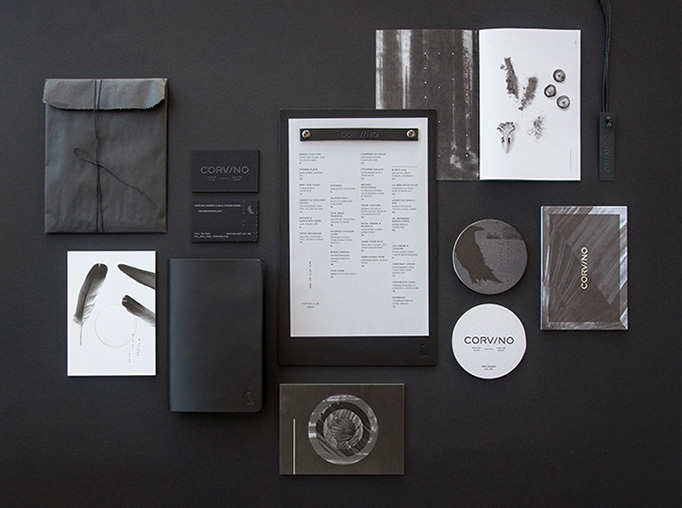 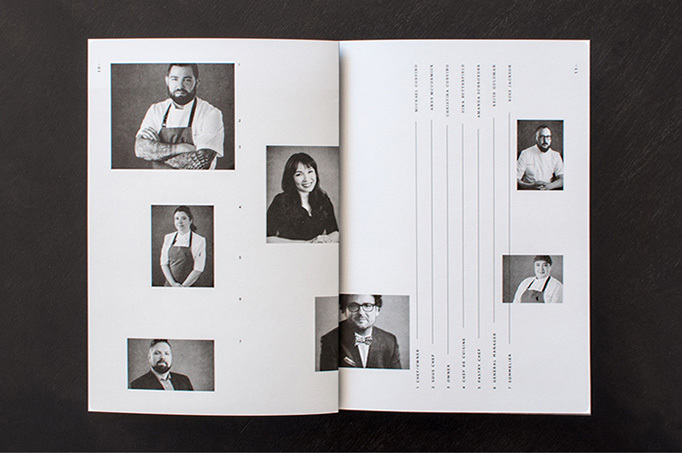 The black-on-black theme of these menus (and other identity applications) come, in part, from the name “Corvino”, which is Italian for “Raven”. 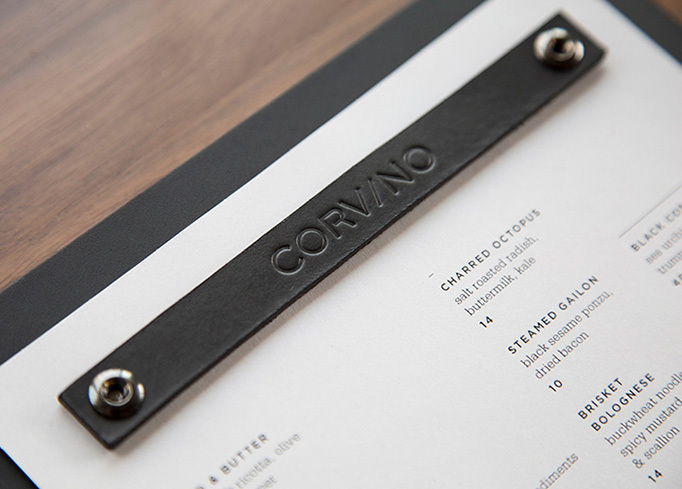 The main dinner menu is elegantly presented on a black board with a leather strap and a simple 4-column layout. 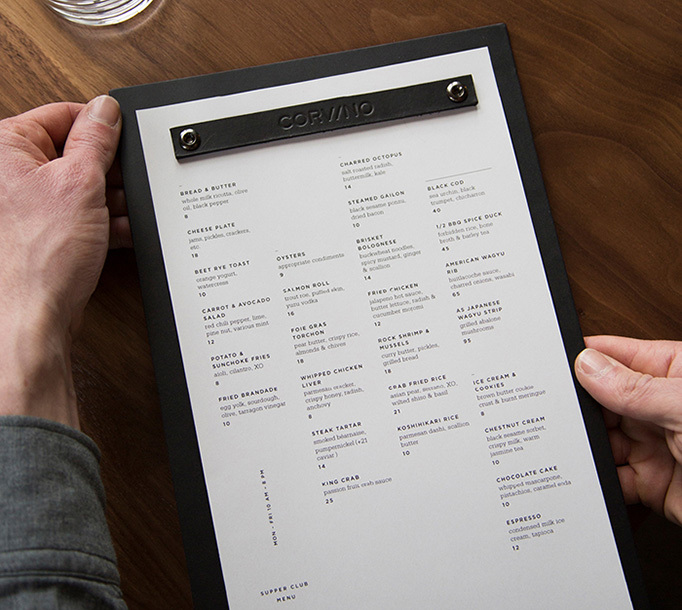 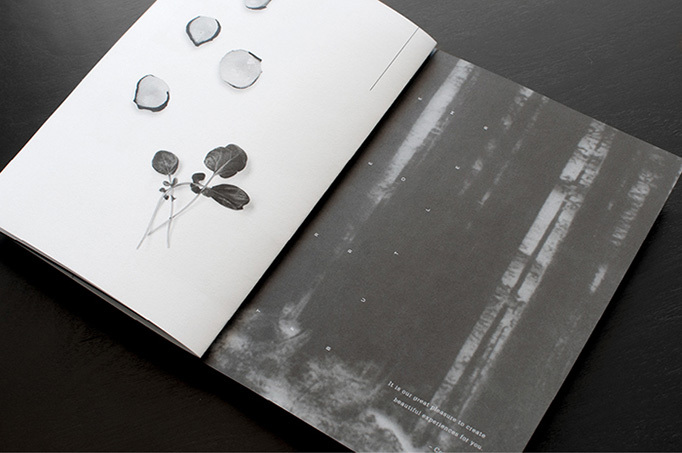 The tasting room menu is like a mini brochure with great photography and more of an editorial pace. 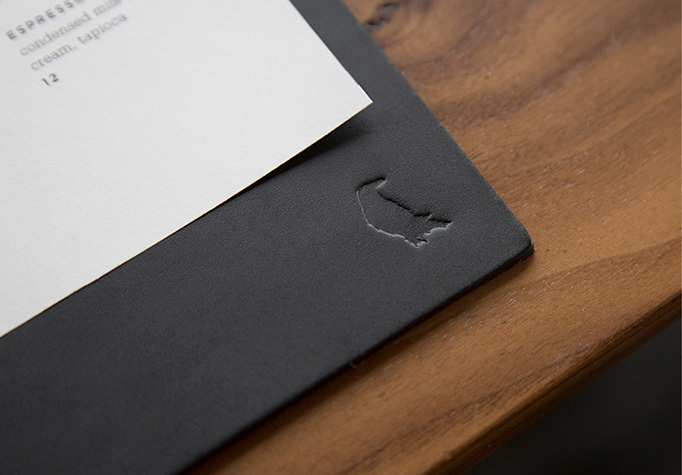 Small raven icons in some of the applications nicely tie everything together.